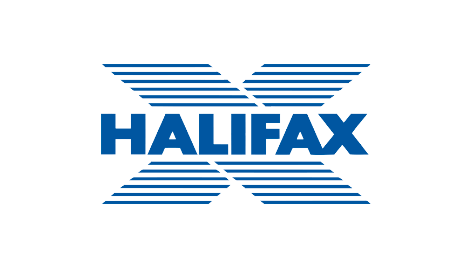 No wonder more people switch to Halifax than any other bank. We give you so much extra and the process is so simple. Call in for advice on bank accounts, credit cards, insurance, loans, mortgages, savings and share dealing information.